$82,826 x 84 Months @ 6.99% APR (estimated financing rate, cost of borrowing $22,018). 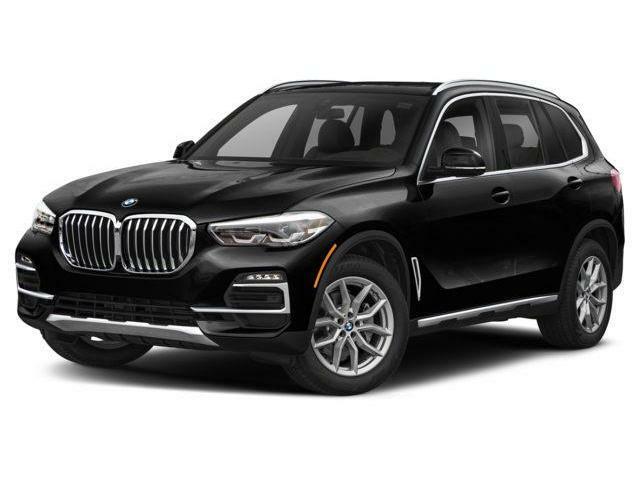 $82,826 x 48 Months @ 4.49% APR (estimated lease rate, cost of borrowing $11,152, estimated buyout $38,928). $80,823 x 84 Months @ 6.99% APR (estimated financing rate, cost of borrowing $21,486). $80,823 x 48 Months @ 4.49% APR (estimated lease rate, cost of borrowing $10,882, estimated buyout $37,987). $86,423 x 84 Months @ 6.99% APR (estimated financing rate, cost of borrowing $22,974). $86,423 x 48 Months @ 4.49% APR (estimated lease rate, cost of borrowing $11,636, estimated buyout $40,619). $80,826 x 84 Months @ 6.99% APR (estimated financing rate, cost of borrowing $21,487). $80,826 x 48 Months @ 4.49% APR (estimated lease rate, cost of borrowing $10,883, estimated buyout $37,988). $84,426 x 84 Months @ 6.99% APR (estimated financing rate, cost of borrowing $22,444). 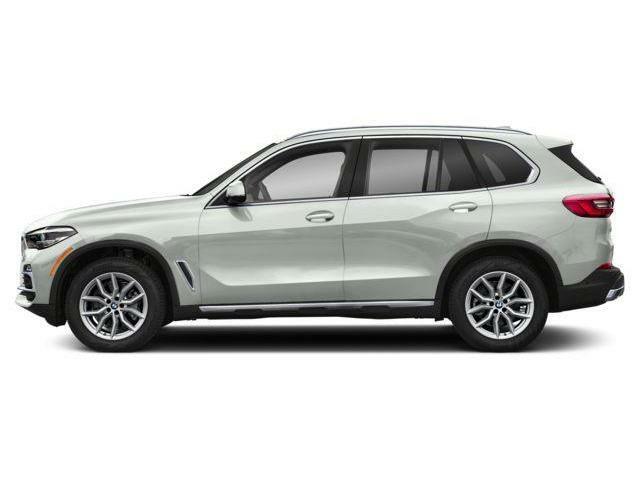 $84,426 x 48 Months @ 4.49% APR (estimated lease rate, cost of borrowing $11,367, estimated buyout $39,680). $85,626 x 84 Months @ 6.99% APR (estimated financing rate, cost of borrowing $22,763). 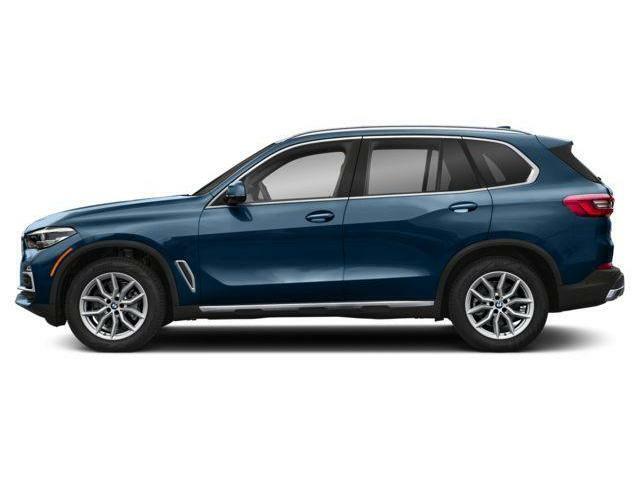 $85,626 x 48 Months @ 4.49% APR (estimated lease rate, cost of borrowing $11,529, estimated buyout $40,244). $83,826 x 84 Months @ 6.99% APR (estimated financing rate, cost of borrowing $22,284). $83,826 x 48 Months @ 4.49% APR (estimated lease rate, cost of borrowing $11,287, estimated buyout $39,398).